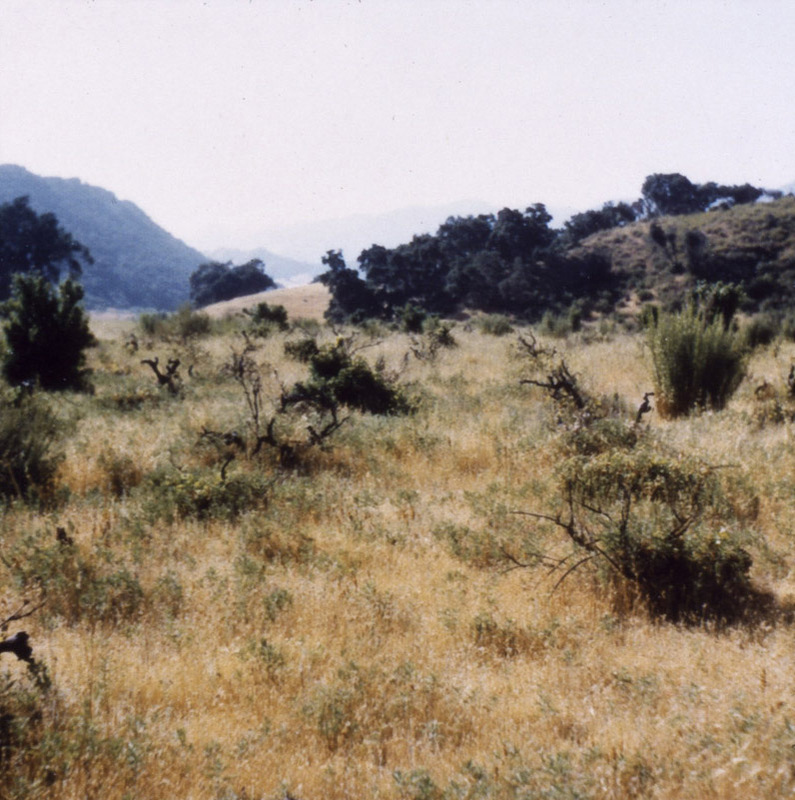 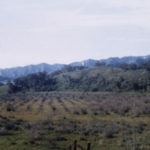 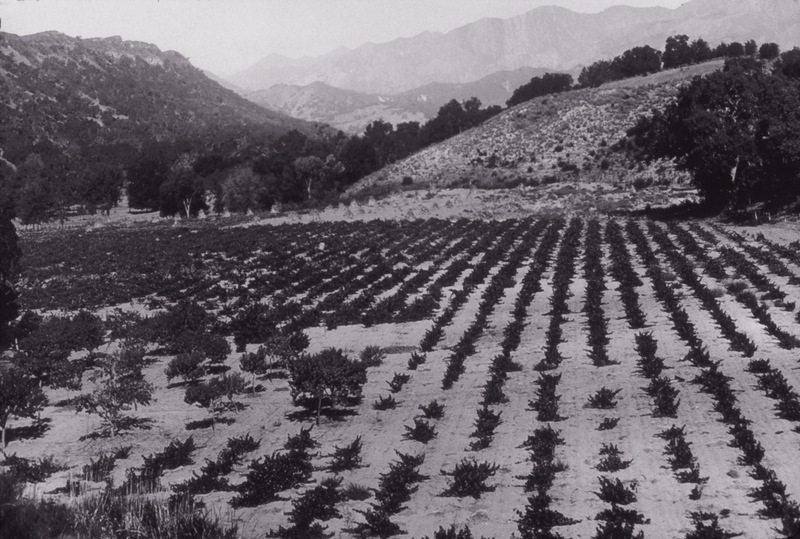 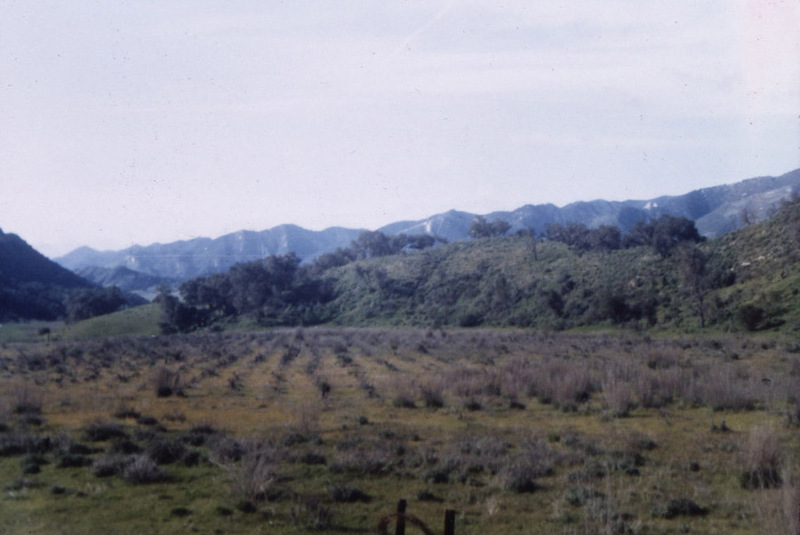 Planted in 1880, Saucelito Canyon survived prohibition only to lay fallow for 30 years following WWII. 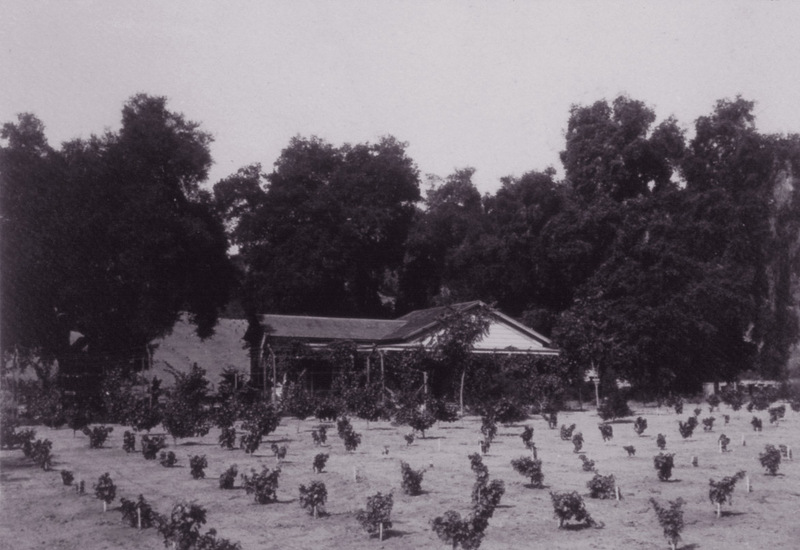 After purchasing the property from the original homesteader’s granddaughters in 1974, Bill Greenough spent four years nursing the vines back to production. As the vines are own rooted, a crown could burn or suffer a wild animal’s ‘pruning’ and the plant would survive; continuing to send out suckers. 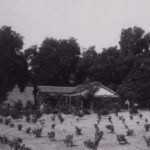 Bill worked the vineyard for years, re-staking and retraining vines into a new headpruned plant. 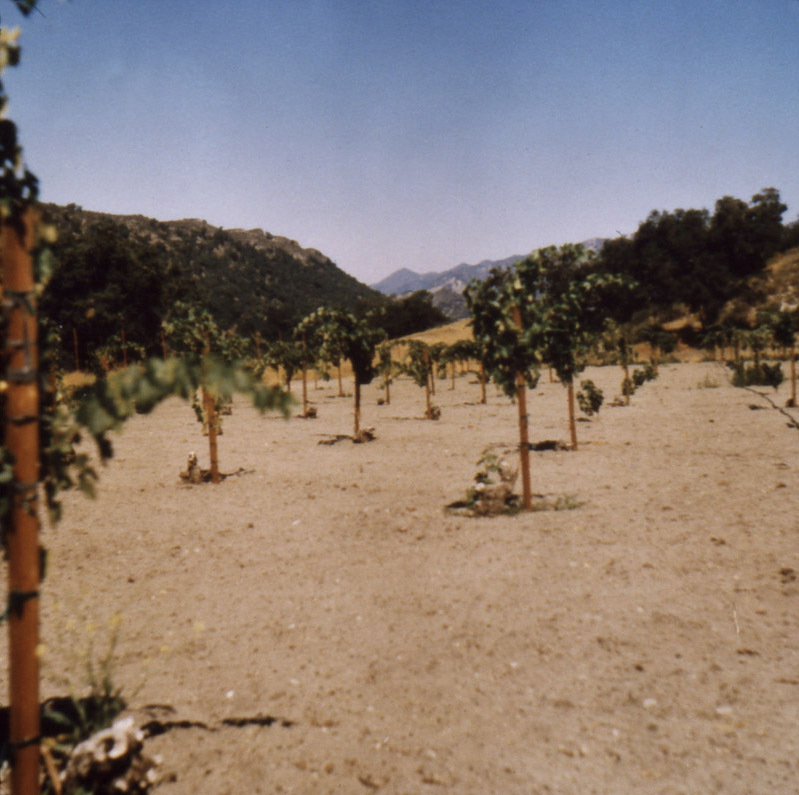 In all, three acres of the original vineyard survive with another 9 acres of clones planted from 1970’s to today. 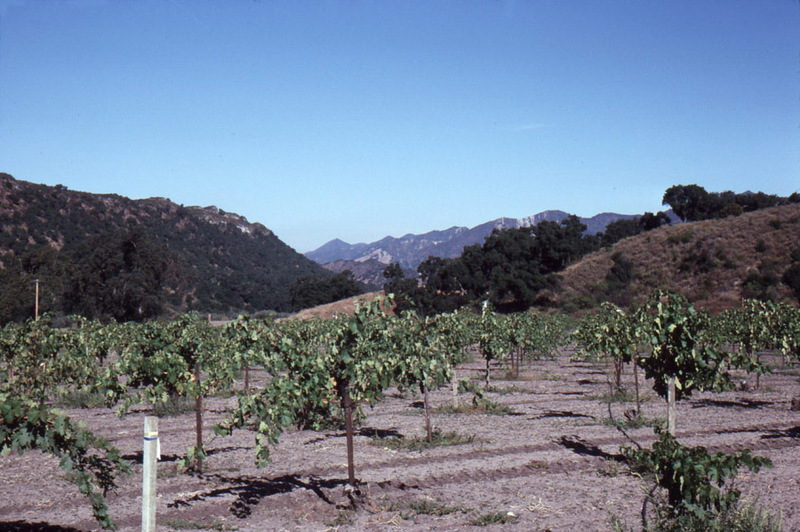 DNA sequencing revealed the Saucelito Canyon vines to be a clone unique to the site and were thus included in UC Davis’ Oakville Heritage vineyard. 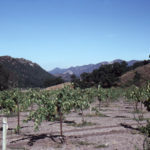 All fruit from the vineyard goes to the Estate Wine program at Saucelito Canyon Vineyard. Grandchildren of homesteaders, Henry and Rosa Ditmas. 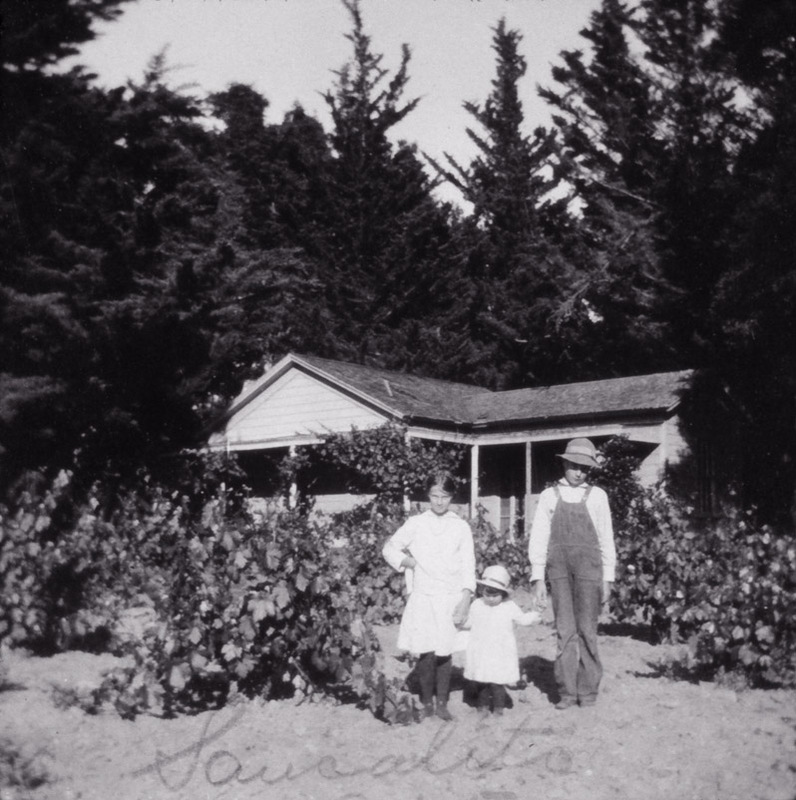 Bill Greenough purchased the vineyard from the two granddaughters in the photo. 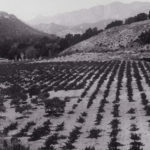 The grandson passed in the influenza epidemic of 1918.